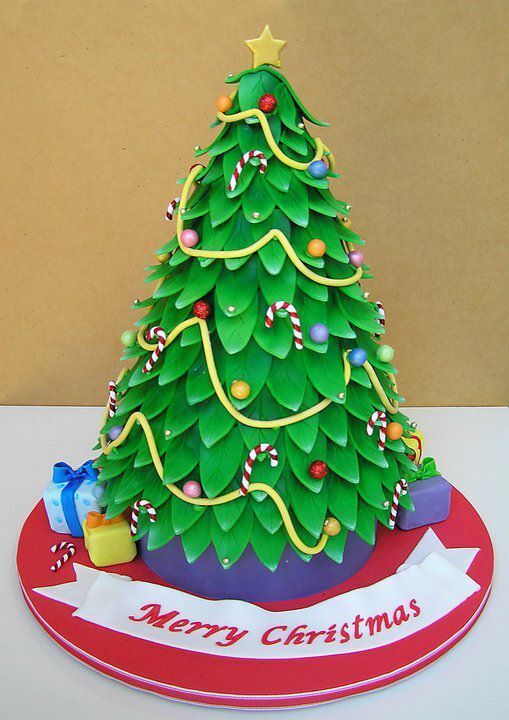 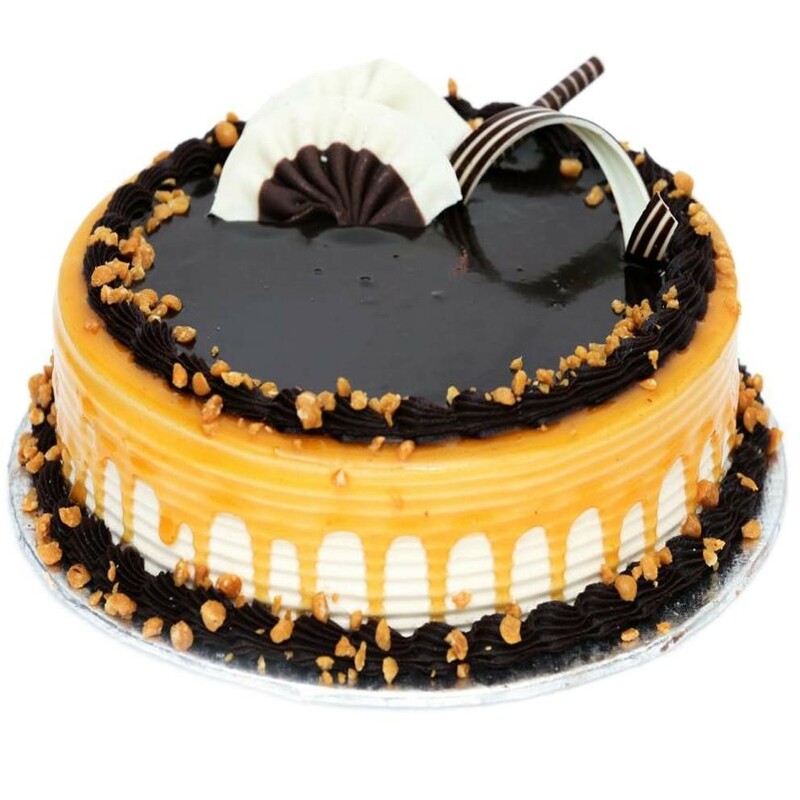 Let’s make your celebrations more enjoyable with delicious and beautiful cakes. 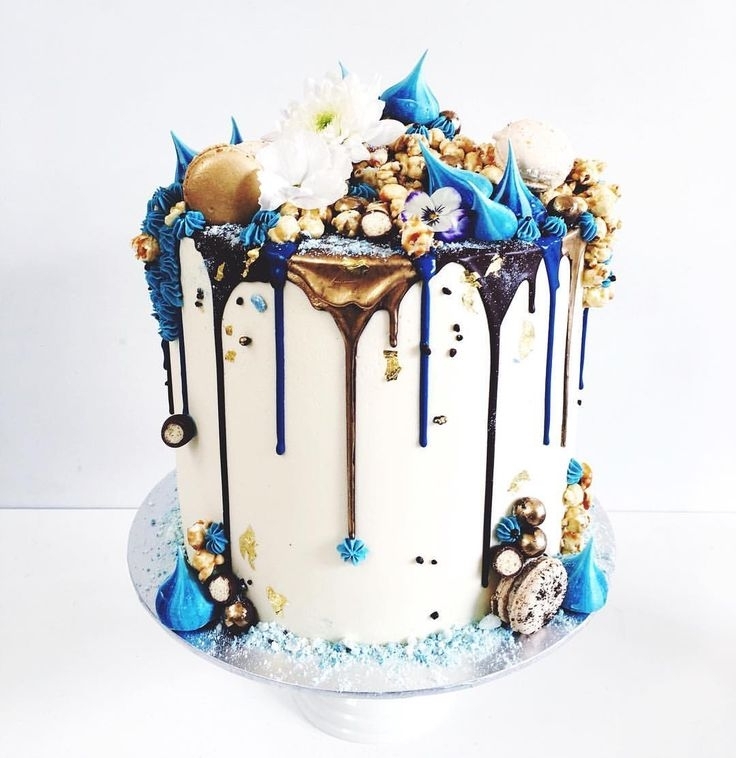 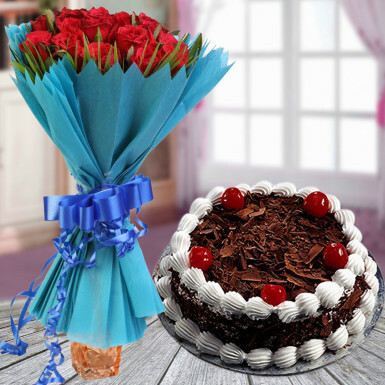 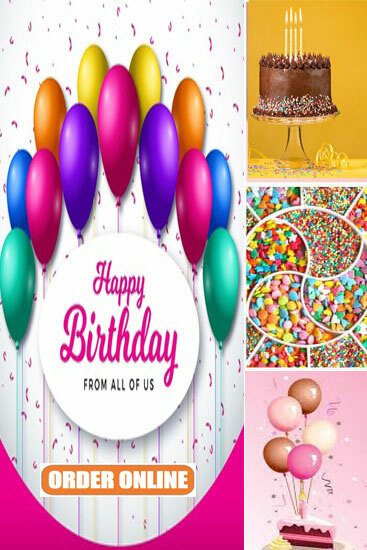 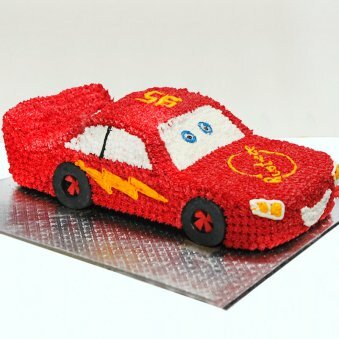 By placing orders for cakes and flowers from CakesOnHand.com, express on-time delivery will make your birthday, wedding reception, marriage anniversary party or any other occasion more wonderful. 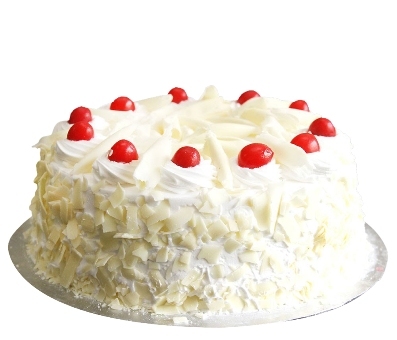 We bake and deliver all types of cakes with fresh and authentic taste of your desired flavours. 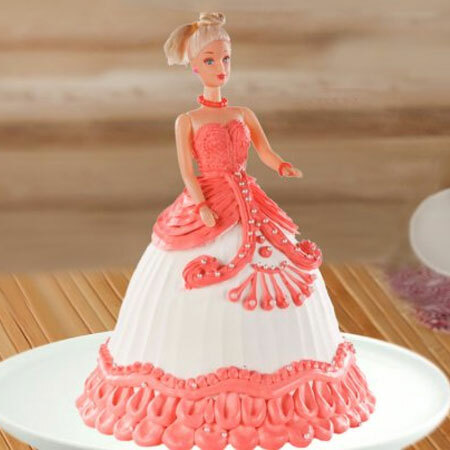 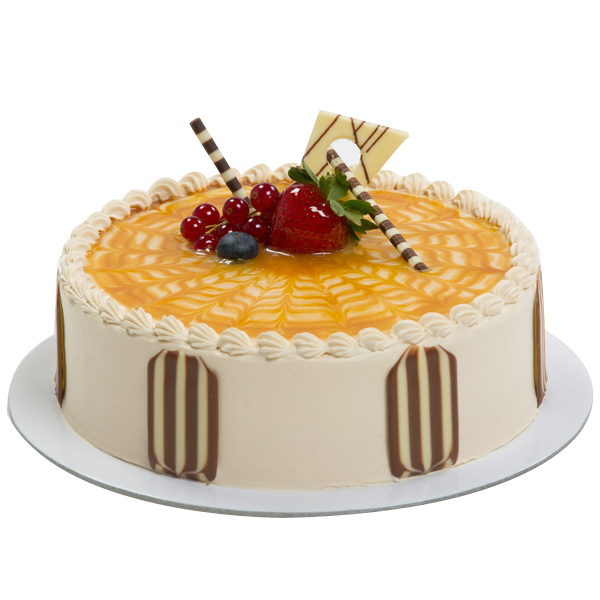 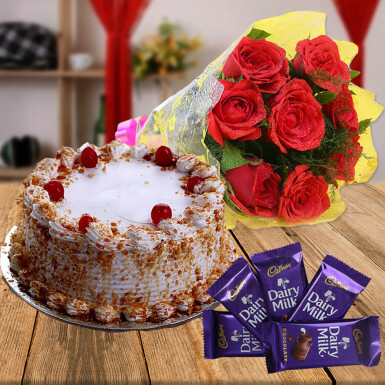 Search and find the best matching cake flavour according to the choice of your loved ones and that complements theme of the birthday, anniversary or marriage party perfectly. 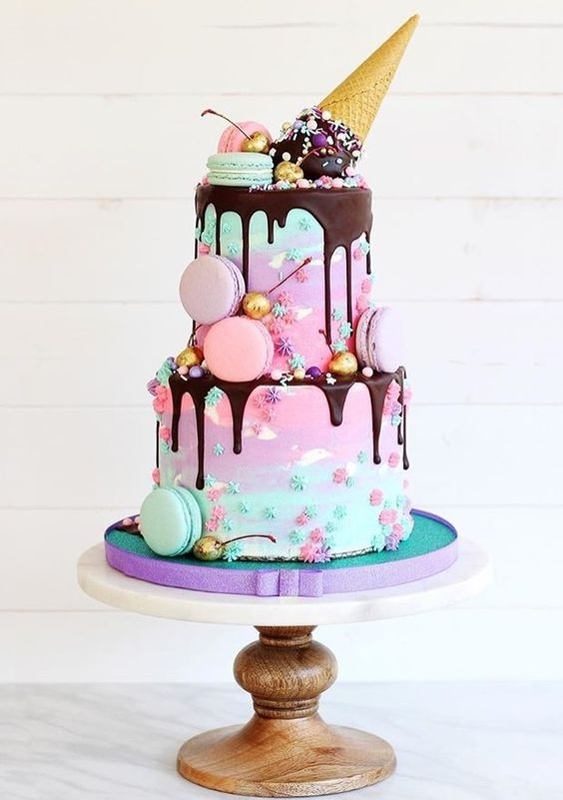 Don’t worry, just enjoy the party! 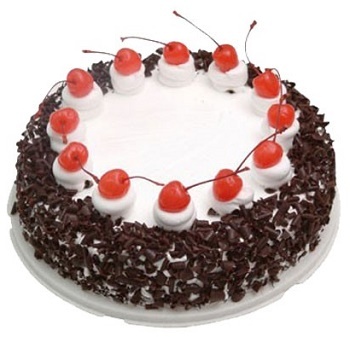 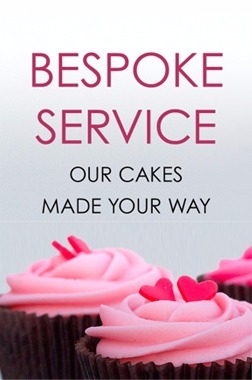 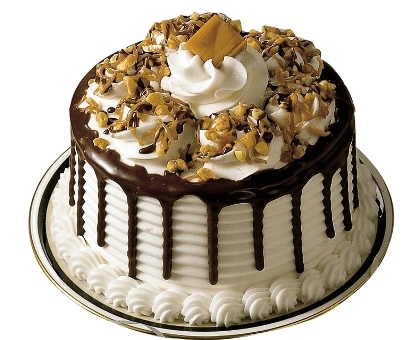 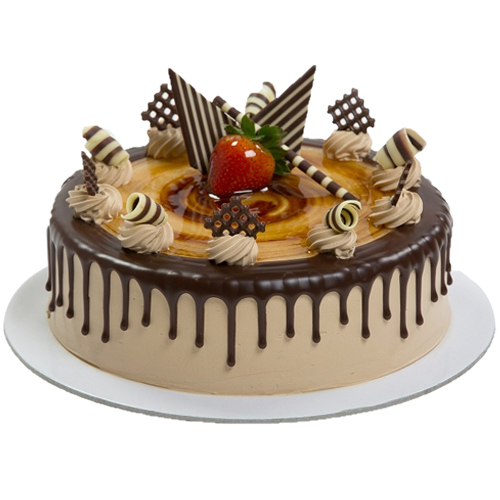 On-time home delivery of cakes at your doorstep or party venue is guaranteed by Cakes on Hand. 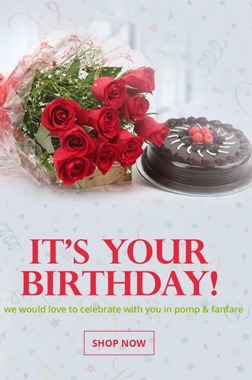 Here, in just a few clicks, you can place order and customize the cake design, messaging and everything online. 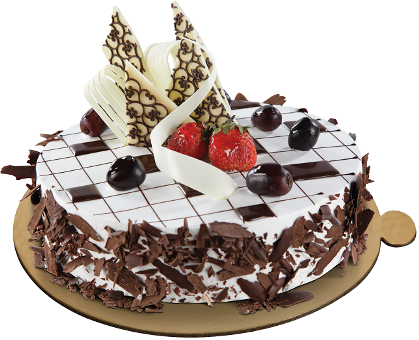 Whether you are living outside Odisha or India, you can send cakes to your family and friends in Bhubaneswar on the go. 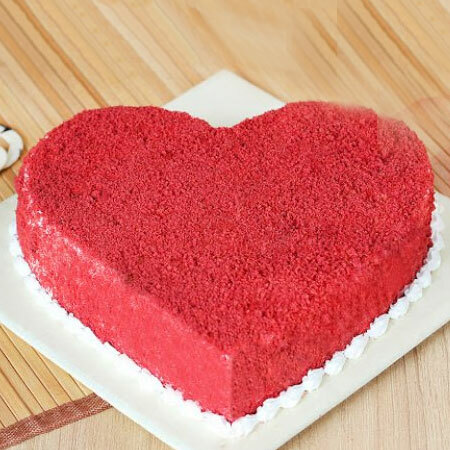 We will coming soon to other city.